Alex Suarez’s wife had been enduring his snoring for more than a decade. But it was one particular night in 2000 when his snoring–and breathing–stopped that really concerned her. So much so, she pushed him out of bed. Suarez, then a 34-year-old martial arts instructor, was diagnosed with sleep apnea, a chronic sleep disorder in which a person’s breathing shallows or stops for seconds or minutes, often dozens or even hundreds of times per night. In addition to the obvious grogginess, sleep apnea can increase a person’s chances of heart disease or failure, high blood pressure, stroke, diabetes, and obesity. Then, as now, the primary treatment options for sleep apnea were surgery or use of a breathing device called a CPAP (Continuous Positive Airway Pressure), which uses mild air pressure to keep a person’s airways open by way of a steady stream of air delivered through a face mask. Surgery wasn’t an option for Suarez’s condition, so he tried the CPAP. But his experience was anything but restful. To make matters worse, Suarez found he kept pushing the mask off his face while still asleep, reducing the device’s effectiveness. “This was a problem,” he says. 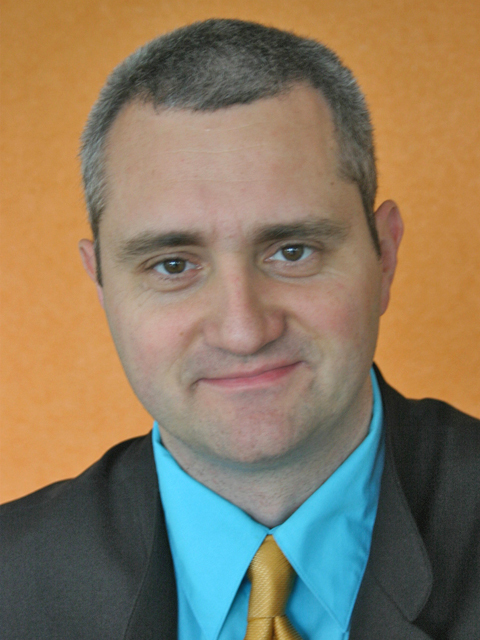 Suarez is the founder of Asate, a specialized physical therapy company based in northeastern Switzerland that uses a customized didgeridoo instrument to treat snoring and sleep apnea. Suarez’s inspiration for the company stems from his early apnea treatment frustrations, guided by an odd but serendipitous set of circumstances. Aware of Suarez’s martial arts and physical fitness expertise, however, the doctor indicated he was open to suggestions. Together they agreed that if Suarez could come up with an appropriate alternative treatment, his doctor would assist him with some self-experimentation. Suarez had the most common form of sleep apnea called obstructive sleep apnea. With obstructive sleep apnea, when the muscles and collapsible walls of soft tissue inside a sleeping person’s throat relax, they block the airway, reducing oxygen to the lungs and blood flow to the brain. These muscles and tissues can become especially weak as we age or when we gain weight. At his doctor’s instruction, Suarez went on the lookout for remedies that might help firm up those throat muscles and tissues, thereby eliminating the collapse and blockage problem. 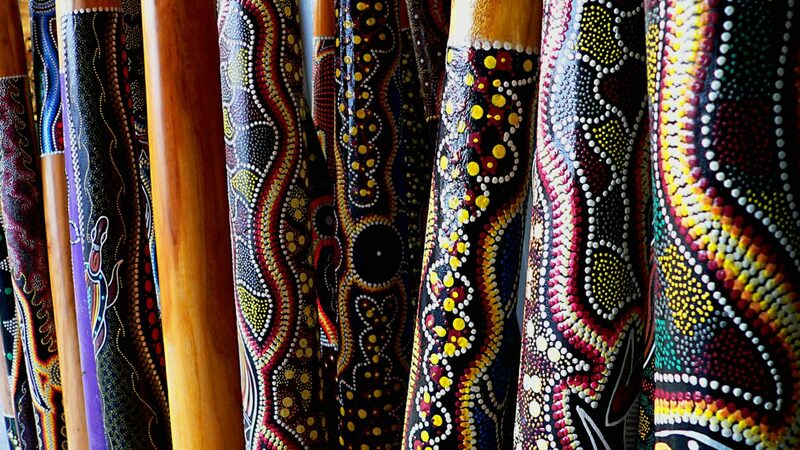 By chance, on a break during one of his martial arts seminars, one of Suarez’s students began playing a didgeridoo, a long wooden wind instrument originally developed by indigenous Australians that emits thick, low, vibrating tones. This Australian wind instrument was the key to curing Suarez’s sleep apnea. “I was observing him and saw that his throat was moving when he was playing, and when he was breathing especially,” he says. Suarez made a few inquiries to professional didgeridoo musicians and instructors, but none reported improvements in sleep or snoring from their playing. A few, in fact, confirmed they did indeed snore or have mild sleep apnea. Suarez had never been particularly musically inclined (“I was a sporty person,” he says) and had never before played the didgeridoo. But he had always been an autodidact at heart. And despite his lack of musical talent and all the evidence to the contrary, there was just something about the instrument and its physical mechanics that stuck with him. “It was clear that [playing the didgeridoo] doesn’t work traditionally,” he says, “but for me the idea was that I could perhaps use it more like an exercise, like a workout.” Suarez got to work. 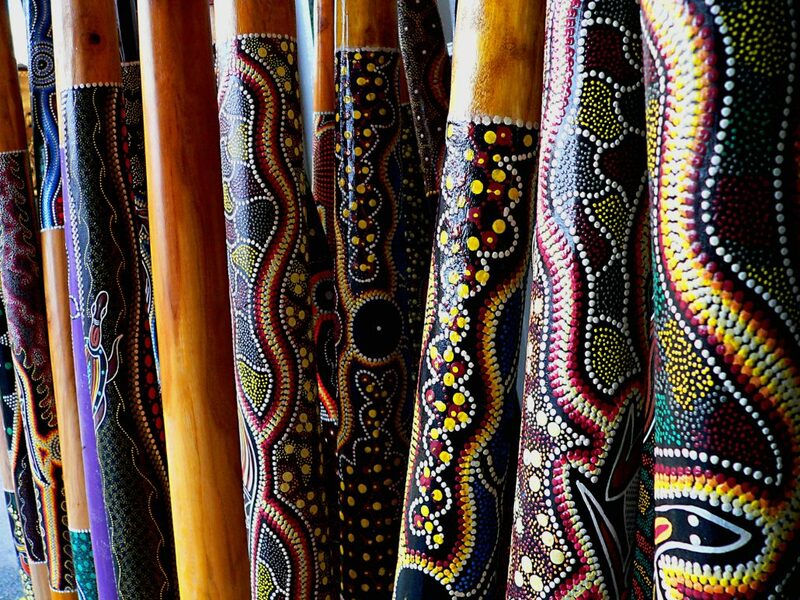 Through trial and error, he gradually developed a combination of exercises and a particular way of playing the didgeridoo that seemed like they had the potential to engage and strengthen the appropriate upper respiratory muscles and tissues. After using this method for 20 minutes every day, 5 days a week, for three months, he returned to his doctor for assessment. Thanks to his homemade throat workout routine, both his snoring and sleep apnea had cleared up. Suarez’s doctor was perplexed but pleased. 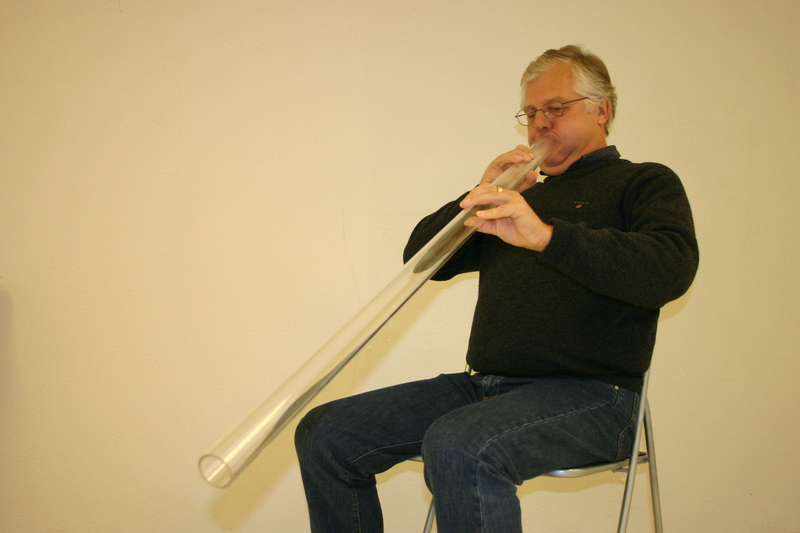 He couldn’t argue with Suarez’s results, but he also couldn’t see how blowing into a tube could really make that kind of difference–or why any old wind instrument wouldn’t do as well. I’m living in Switzerland, so the doctor asked me: Why didn’t you use an alphorn? Suarez says with a laugh, “I’m living in Switzerland, as you know, so the doctor asked me, ‘Why didn’t you use an alphorn?’” Unlike other wind instruments, however, the particular rhythms and methods of playing a didgeridoo may, it turns out, more directly target and tone the specific muscles or combination of muscles underlying the sleep apnea problem. The University of Zurich got wind (as it were) of Suarez’s discovery and reached out to him about participating in a randomized, controlled study to determine if his was a unique case or if his success could be repeated. Although the study was small, the results on sleep apnea outcomes were encouraging. The university, in conjunction with Swiss rehabilitation center Zürcher RehaZentrum Wald (formerly Zürcher Höhenklinik Wald) published their findings in British Medical Journal in 2006. The University of Zurich has since completed an additional study in 2014, and Suarez is currently working with the University of California, Los Angeles, on another study of Asate Training. Suarez is quick to emphasize that both Asate’s custom training method and medical didgeridoo instrument–which is designed to optimize musculature exercises, rather than sound–are vital elements in combatting snoring and sleep apnea specifically, as opposed to traditional didgeridoo playing. He also contends that, despite the University of Zurich’s original conclusions, the use of circular breathing (a complex technique often associated with the didgeridoo) is helpful but not necessary for success. After all, he points out, he was able to improve his own sleep apnea with no knowledge of circular breathing. Suarez could never have imagined more than a decade ago, having almost literally snored himself and his wife out of bed, that having sleep apnea could change the direction of his life–and potentially healthcare–so dramatically. He’s both happy and hopeful that someday his condition and self-experimentation may offer patients like himself another widespread non-surgical alternative to the CPAP. To that end, Suarez and Asate are currently working on a new product to scale their therapy training to a wider global audience, which they plan to launch later this year.